Bible ESV (English) Bible ESV, English Version, no Internetconnection required. 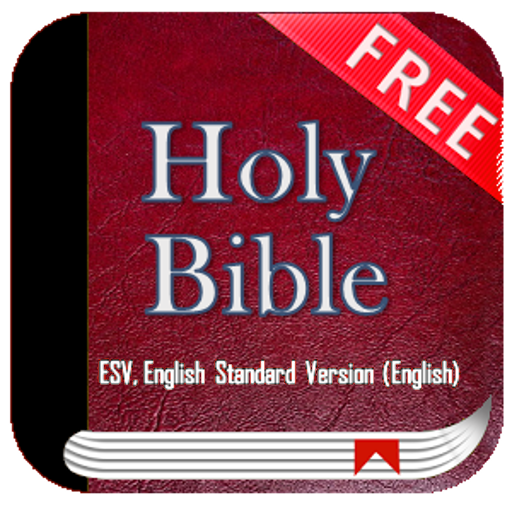 Bible ESV, English Version (English) Itcontains multiple versions of all your favorite Bibles and indifferent languages, you can download the versions and use itwithout the need to be connected to the Internet. Characteristics:---------------------------- ✝ The Bible ESV, English Version(English) by default. Multiple versions of Bibles ✝ (BHTIHispanoamericana Bible, New International Version Bible NIV,Amplified Bible (RVR60, RVR95, RVC), Version KJV King James Bible,and many more). ✝ The day and night modes for reading ✝ Adjust textsize ✝ Bookmark favorite verses ✝ Mark favorite verses and addnotes ✝ No internet connection needed for operation (requires [DataBible] (http://github.com/liudongmiao/bibledata)) ✝ user friendlyinterface and quick access to books, chapters and verses. ✝ Sharewith your brothers in faith their verses on social networks. ✝ Youcan download version of the Bible you want and in the language thatinterests you, simply go to the menu and choose Manage Versions. ✝Advanced Search VERSES The Bible ESV, English Version (English),the Word of God to everyone, no Internet connection required foroperation.